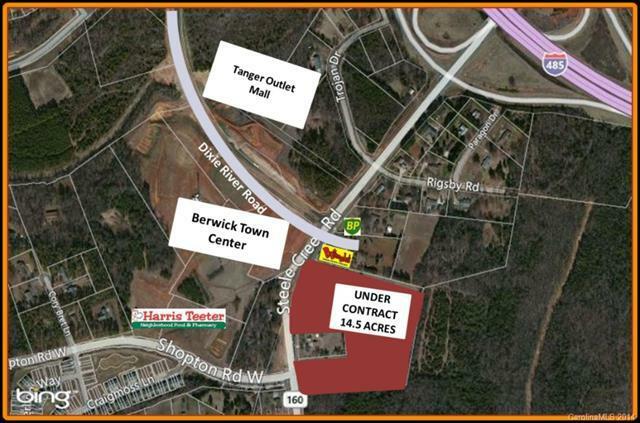 Highly desirable 8.39 +/- acre site off Steele Creek Rd behind new Bojangles and new BP Station. 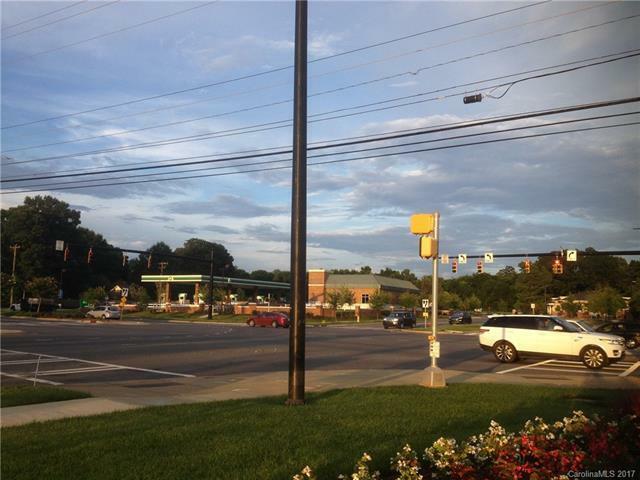 Area development is proceeding at a rapid pace. 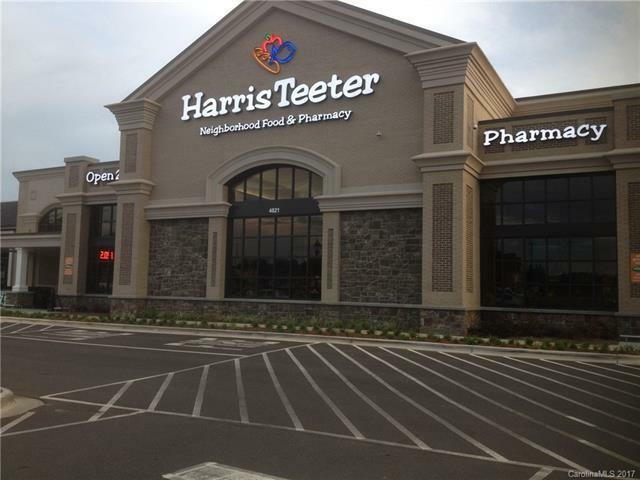 Across the street from the new Premium Outlet Mall and Berewick Town Center. Just south of the I-485/Steele Creek Rd interchange. Property is level and has no known defects. A re- zoning must be done by buyer. Mid-way between I-85 and I-77. 7 miles to Charlotte-Douglas Airport. Prime location. In high density area of City's Steele C:eek Redevelopment plan. Mixed use: retail, office, hotel, etc. 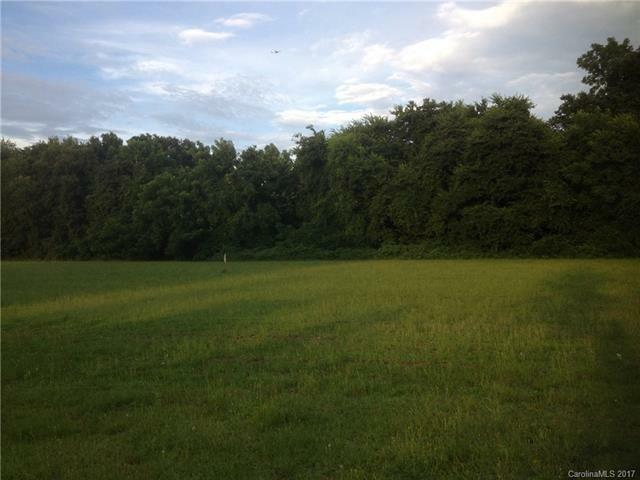 Offered by Brantley Real Estate Svcs. Copyright 2019 Carolina Multiple Listing Services. All rights reserved.